An amazing landscape of the true beauty and diversity exists in a little-known corner of South Eastern Arnhem Land. It is a vast area of over 2 million acres of wild bush. Home of some of the largest wild bovines in Australia. This is as good as remote area hunting gets and its becoming a rarity in today’s ever progressive and developed world. It is a piece of wild paradise where buffalo, ox and other wild animals exist in harmony in an area the size of some small countries. Best of all it is devoid of mankind except for the native aboriginal Custodians. Hunters know the value in exploring and hunting such a vast and wild terrain. An average of 20 hunters per year over the last 30 years have enjoyed the Walker river experience. There is nothing quite like hunting alone in a region that has no physical boundaries. Being alone in the bush, miles from any roads or tracks, in the pursuit of a big bull buffalo has no parallel in the hunting world. There is nothing quite like finding fresh tracks that spread greater than two 375 rounds side by side, knowing that at the end of these tracks there is a one ton buffalo. There is just no feeling like this. This is on the buffalos terms. It is real. It is a fair chase and it will test you. I live this every day of my season and I see the excitement and tension that passes through every hunter at the moment of engagement. It is the reason we hunt, aside from the lifelong memories it creates. I would like to acknowledge the aboriginal custodians who own this land that I hunt and have called home most of my professional life. For without their support and the support of you the hunter this area would not be as wild and beautiful as it is today. Every guide has an intimate knowledge of the game and the region. A buffalo of 40” spread or greater is a good buffalo. Just like the African buffalo, mass is the most important prerequisite to have a truly great bull in combination with spread The SCI score itself is not a great indicator of size. Management buffalo bulls offer a cost-effective alternative, or add on, to the hunt experience. They are the same buffalo, just as big and equally as difficult to hunt and reach the same trophy weight. Characteristically they are not the same as trophy Buffalo, with less spread and less mass and a tight horn configuration. However, they provide for a stimulating hunt. They are taller in the leg than a buffalo and can attain the same weight. Predominately red in colour they are very wily and stay secluded in the thicker coastal jungle or scrub thickets. Their eyesight is better than the buffalo’s. It is not common to see them exposed very often, hunting in the heavy bush is essential to securing a good trophy. 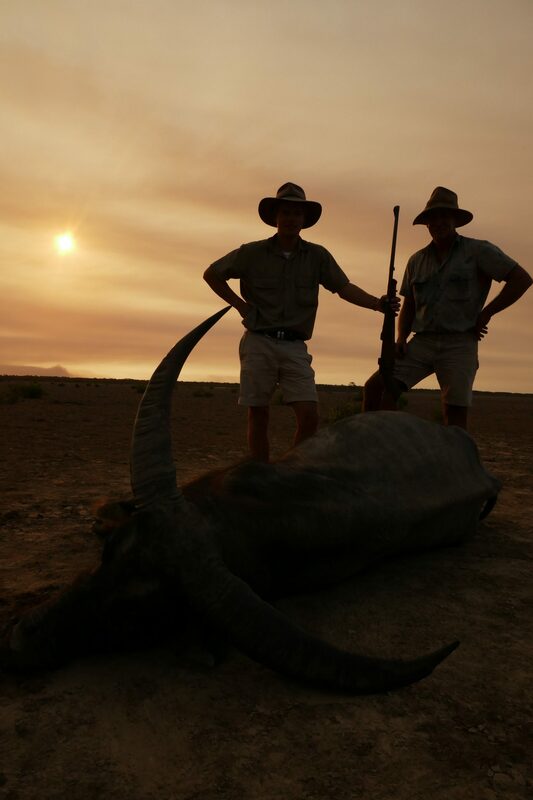 They add an exciting hunt to a Buffalo safari as they inhabit different parts of the concession to the North and Northwest. There are numerous boar across the region, like the buffalo however, thick cover makes them a difficult proposition. They are often taken as an opportunity while tracking buffalo. 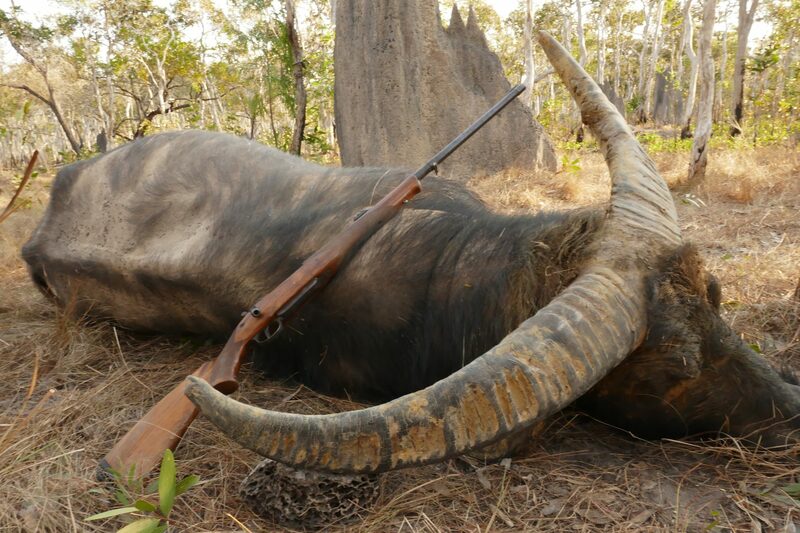 Specific hunting for them is conducted if the buffalo hunting has finished, on most occasions. Size:	Largest of all camels at over 6ft shoulder height and 1200lb. Our second great wilderness area exists in the Pitjinjara Lands in Northern South Australia. These lands cover the expanse of the Great Victoria Desert of Central Australia. This offers another unparalleled experience in Australia’s wild outback. 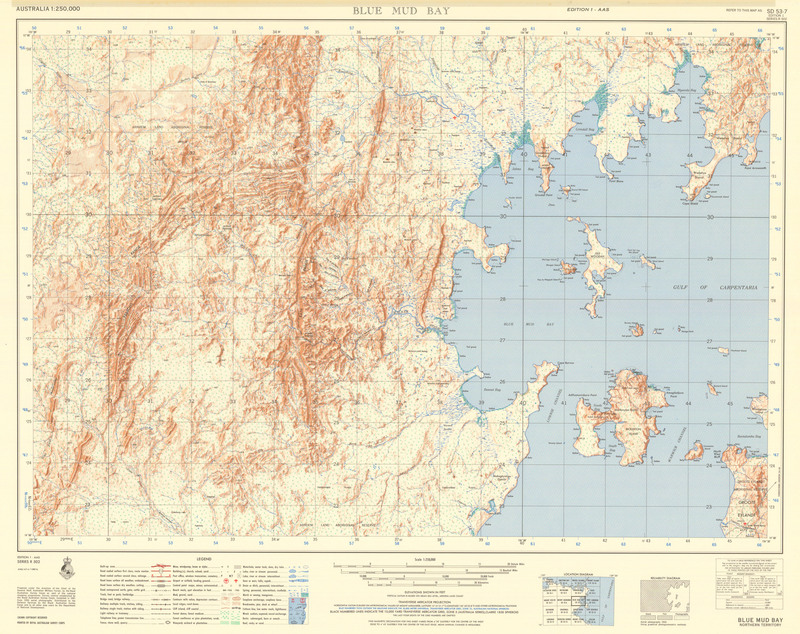 Once again a true wilderness region where you will camp under the stars and hunt where few people have been. This area is still like it was decades ago with large bull camels roaming the endless landscape. 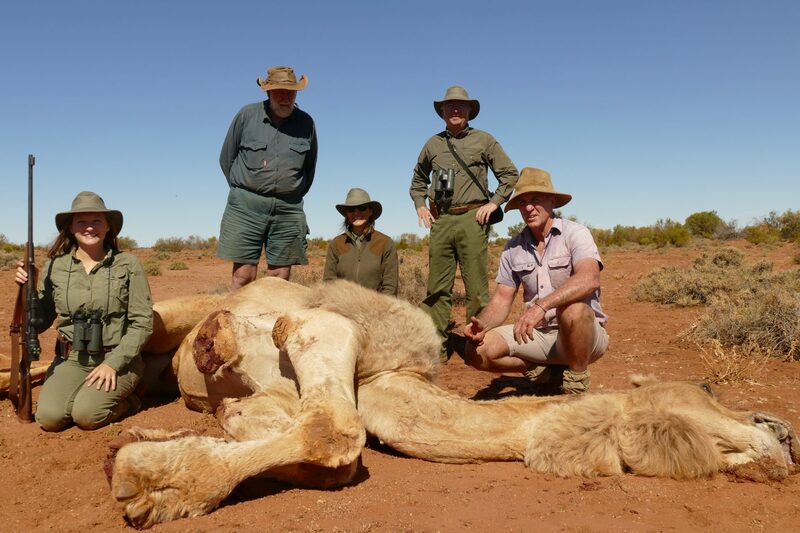 Their ability to do without water makes for a challenging hunt indeed, given the vastness of this concession. It is an experience that will bring you to another unique and untouched wilderness. An experience you will not want to miss. The only place in the world where wild camels exist with wild characteristics and in a true wild environment that is the Australian Outback. 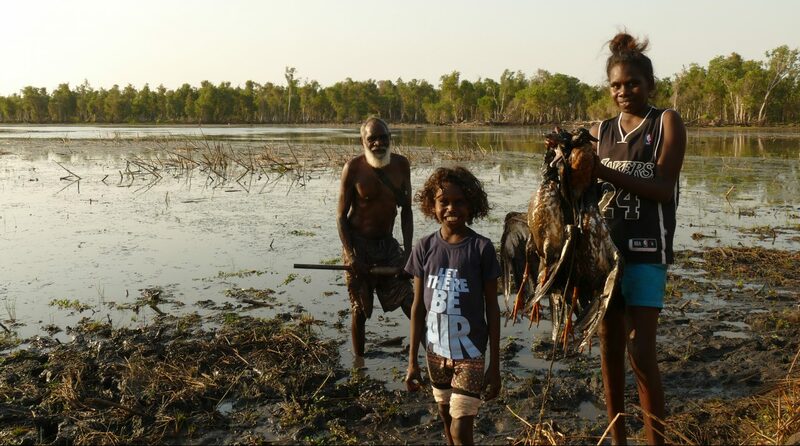 Australian Big Game Safaris is excited about working with a long time family of aboriginal hunters - the Cooper Brothers - on their traditional lands that lie within the borders of “Coburg National Park” (Garig Ganak Barlu National Park). 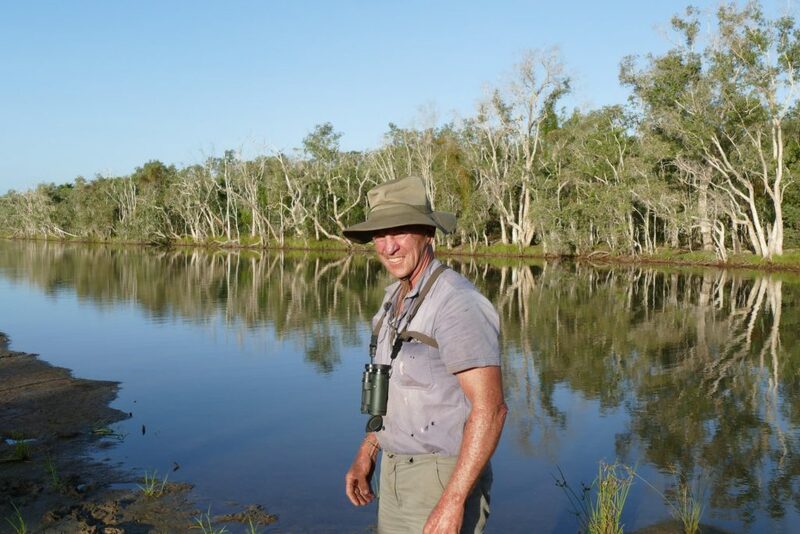 Solomon Cooper is the principal of “3 Brothers Hunting Safaris” and he and his family run a wonderful camp on the shores of Raffles Bay deep in the heartland of the national park. 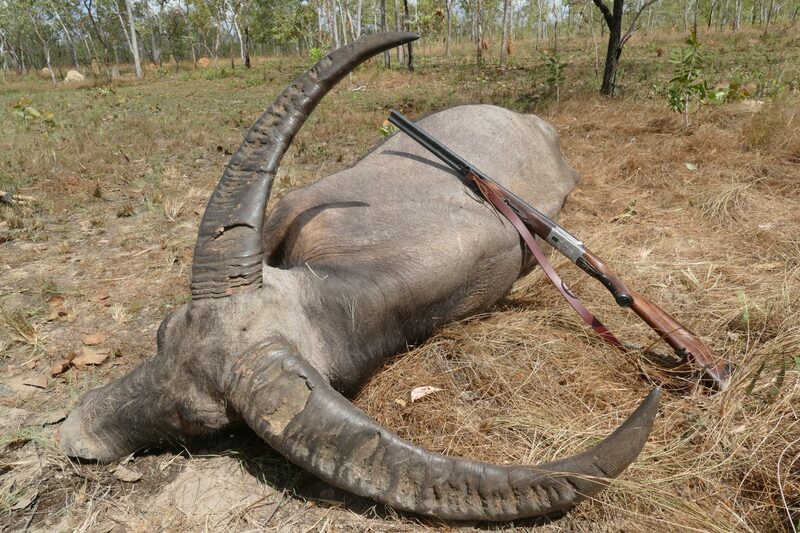 This is their country, as it has been for generations, and is the home of tremendous trophy quality Banteng. The National Park is very supportive of indigenous enterprise and hunting as a sustainable resource. As the principal of Australian Big Game Safaris, I am very excited about the new management and the well organised hunting industry the national park is fostering. The result is large numbers of big trophy Banteng. I have hunted the park over many years through various outfits and guided many a hunter to his prized trophy. 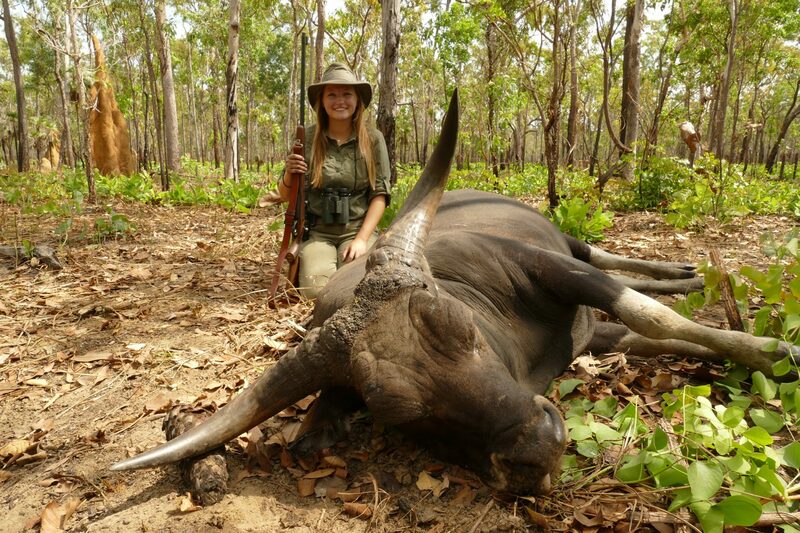 What I see before me now pleases me and I know Solomon and myself have a great future together in bringing his company and his hunting concession to the fore as the best Banteng concession in Australia.